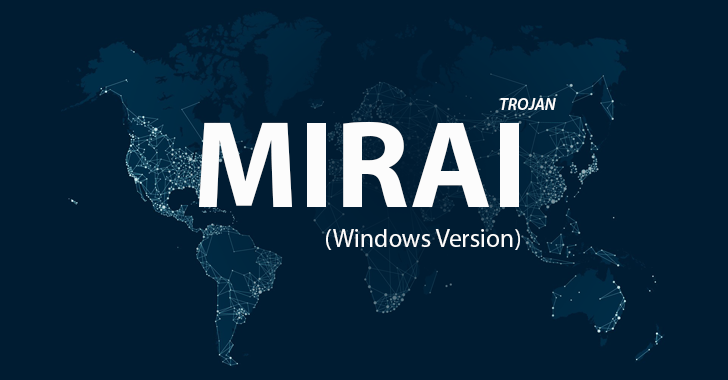 After Mirai, the biggest IoT-based malware which had lead to launching massive DDoS attacks has now completed its first anniversary, security researchers are now warning of a security storm with the new rapidly growing IoT botnet. Full research and details from Check Point. And here is an updated and a further analyze for the IoT botnet; IoTroop. IoT really is going to be used in future in every technology so we have to be more secure on that.